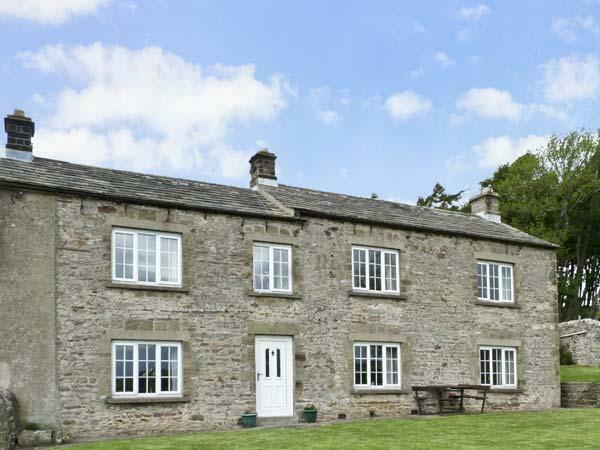 Comments and reviews for Granary Cottage, a self catering cottage in Staintondale, North Yorkshire. 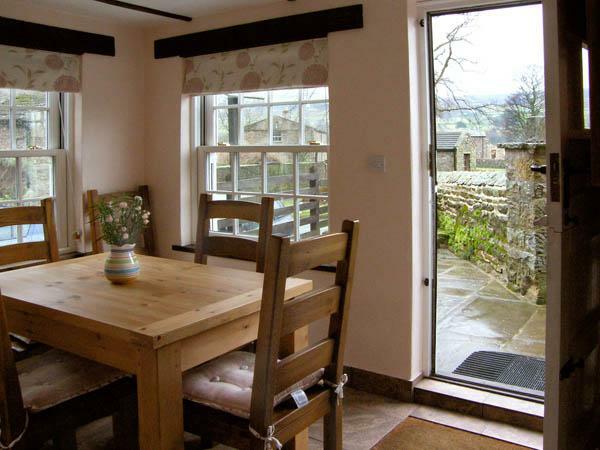 Granary Cottage holiday home in Staintondale with 2 bedrooms, sleeps 3 and has 1 bathroom. 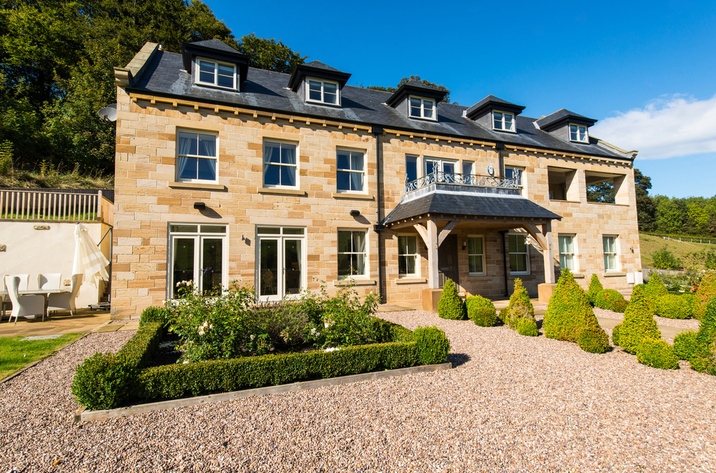 This North Yorkshire self catering holiday home is non smoking. 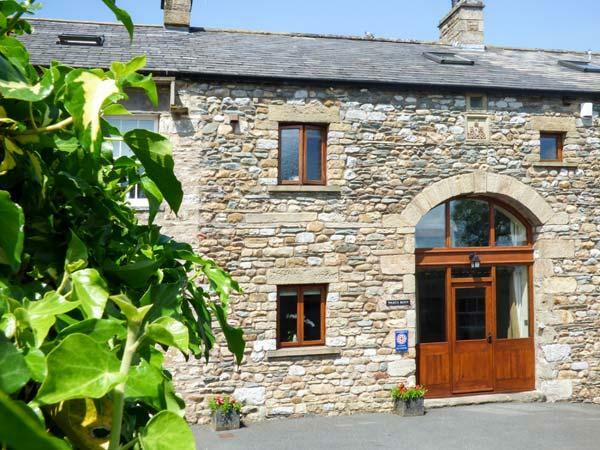 Granary Cottage in Staintondale does not have broadband, prices from from £230 with linen provided and towels not provided. 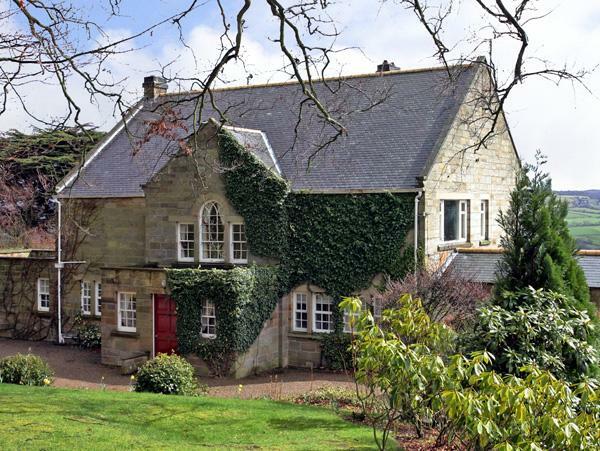 Granary Cottage is a pet friendly self catering cottage. 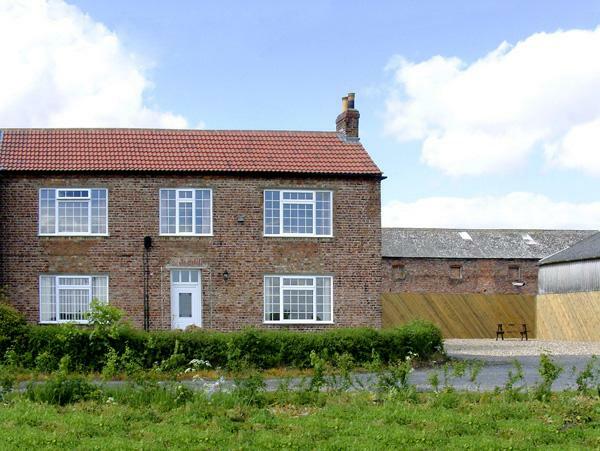 Maximum of 3 guests can sleep at Granary Cottage in North Yorkshire. 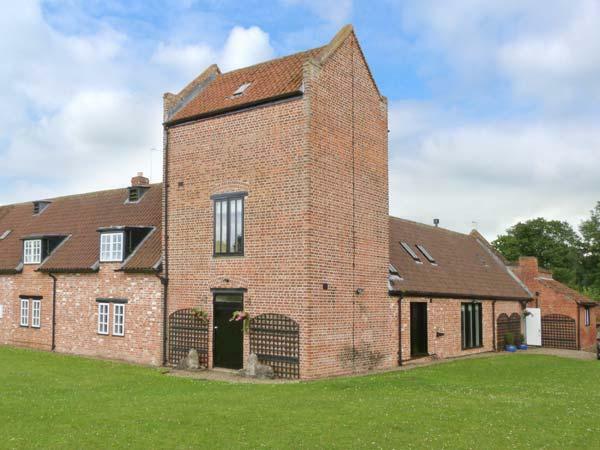 Granary Cottage is a child friendly holiday home. 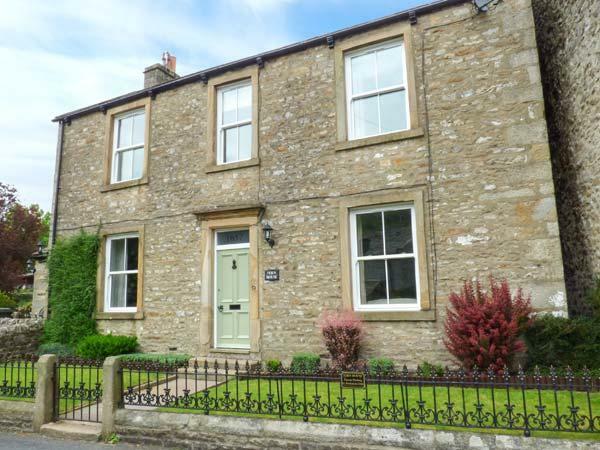 There are 2 bedrooms at Granary Cottage. 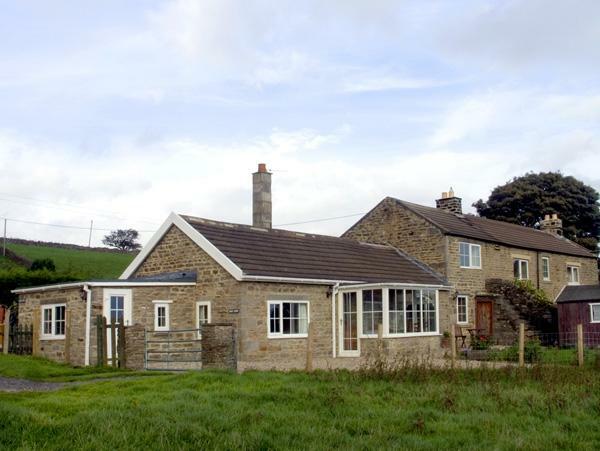 Granary Cottage in Staintondale has 1 bathroom. Granary Cottage is a cottage that is by the coast. Granary Cottage comes with parking facilities . Linen provided at Granary Cottage. High chairs provided at Granary Cottage. 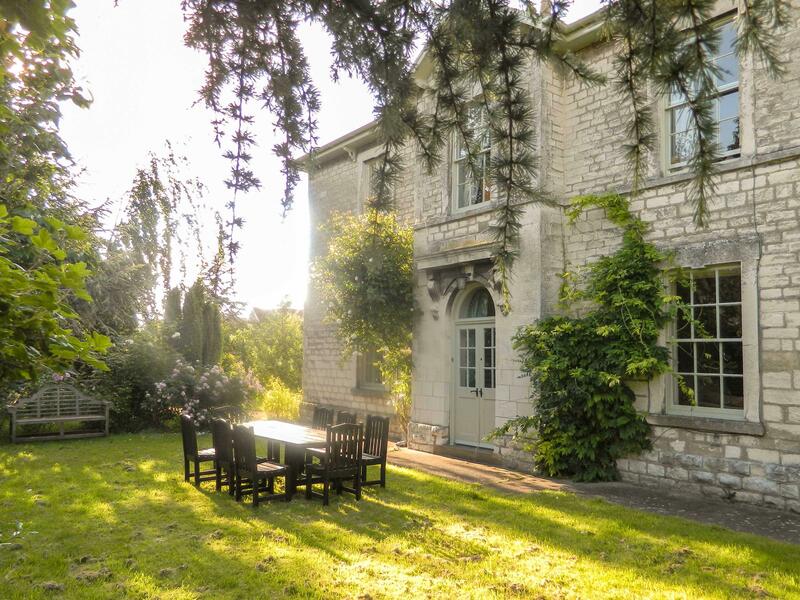 Granary Cottage in North Yorkshire comes with a garden. The actual cottage was lovely.Clean and comfortable.The location was a little remote but in easy drive to Whitby and Scarborough and Robin Hoods Bay.I would recommend it.So much to see in this area. The owner was welcoming and showed us all the cottage and told us stuff we needed to know. The cottage was great had everything that a home could want.It was very clean and maintained to a high standard. The main bed was very comfortable indeed. Situated in the middle of the countryside the walks around the area was great and the bus routes are handy to for robin hoods bay ect. I can honestly say i very much enjoyed my stay. Had a fabulous stay in this lovely cottage in March 2012. The weather was sunny and warm and we had some fabulous walks both on the beach, the pennine way and the surrounding countryside. The cottage and all its facilites are excellent and the enclosed back garden was a real plus and brilliant for our dog. The cottage is situated in a lovely position with some great walks around the area and some lovely dog friendly pubs.